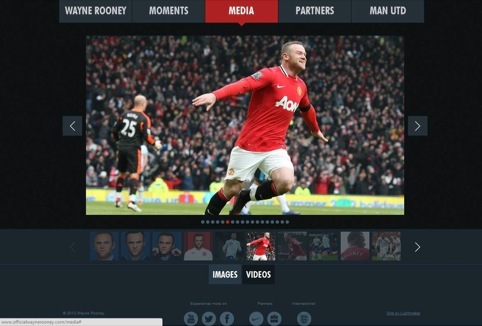 Kent-based digital consultancy Lightmaker has created the first official website for England and Manchester United striker Wayne Rooney. 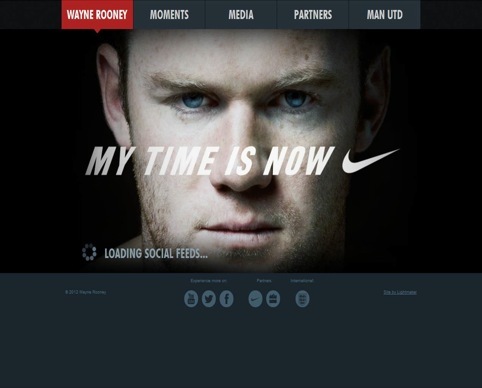 The consultancy was briefed to create a site – at www.officialwaynerooney.com – with high-quality user experience as well as access to exclusive content. 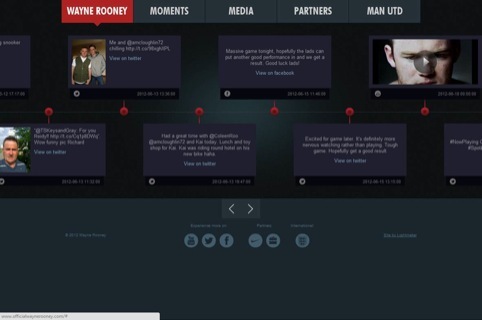 The site also had to bring together Rooney’s social media feeds and be optimised across multiple platforms. An analytics section of the site will launch in time for the 10th anniversary of Rooney’s Premier League debut, on 17 August. Lightmaker says it used a ‘clean yet structured aesthetic’ in order to balance Rooney’s brand with those of his partners, which include Nike and Manchester United. What an awful *experience* – how does such a weak effort get into DW? What should be an immersive experience is actually very dull and boring. Remarkably the site looks and functions better on an iPhone which is quite an achievement! 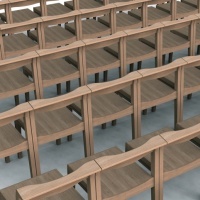 General art direction is very poor and very much something you would expect to see as a university project. 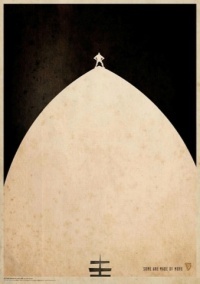 Poor show from a professional agency. Personally I feel the ‘online’ experience has suffered considerably due to the attempt to make the ‘overall experience’ responsive. 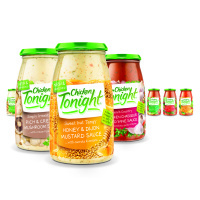 Visually very dull and uninteresting with a general lack of good design practice and understanding applied. It isn’t very often that a mobile version of a site can be considered to better than the online equivalent.